Super-soft, designed to pamper both face and body. The super-soft cloths in our Body Packs are designed to pamper both face and body, and they’re available in your choice of four color palettes. The Tranquil, Coastal and Graphite Three Packs coordinate with our microfiber Bath Towel colors; the Vibrant Color Three Pack complements a more brightly colored décor. 32 cm x 32 cm / 12" x 12"
Let our super-gentle microfiber facial and body cloths help you pamper your skin as you cleanse. Luxurious and lightweight, these microfiber cloths are extra gentle on even the most delicate skin. They’re perfect for normal, dry or sensitive skin types and great for the face as well as the body. Wet face and cleanse with a damp Body Cloth. For dry or sensitive skin, including skin around the eye area, wipe gently with a moist cloth. For oily skin or for a deeper exfoliation, wring cloth well before using. BacLock®*, the micro silver agent in the cloth, goes to work with self-purification properties against the mold, fungi and bacterial odor within 24 hours so that it is ready to use again. Ultra-gentle microfiber is super soft on sensitive, delicate and/or mature skin. Harsh soaps and cleansers can be drying to skin. They’re especially problematic to those with sensitive skin. 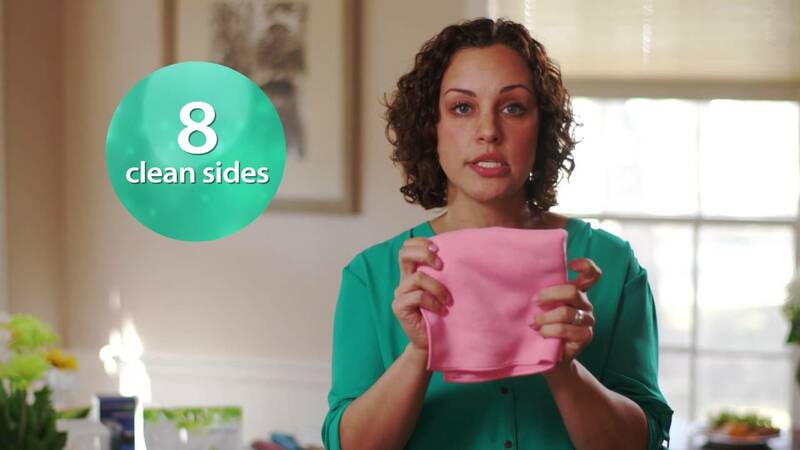 Using a soft microfiber cloth with just water can help maintain the balance of delicate skin. The tiny plastic microbeads in some facial cleansers are nonbiodegradable. In fact, several countries have now banned plastic microbeads.